When you're traveling across or even out of the country in your motorhome, you always expect adventures. But if your RV adventure ends with a trip to the hospital, you definitely have a problem. Not only do you have to deal with a health issue, but you also need to figure out the best way of getting your RV home after a medical emergency. So now what? When faced with a medical emergency abroad or out of state, your mind may start to panic. Even after you get the medical attention you need, a bit of anxiety may linger while you figure out what to do if you’re not in the right condition to continue driving. Option 1: Park RV in a "safe spot"
The plan here is to leave your RV in a parking lot or on the side of the road and come back for it when you’re once again able to drive. This plan also involves a lot of hope, as your RV will be exposed to the elements, tickets, vandals, or thieves. 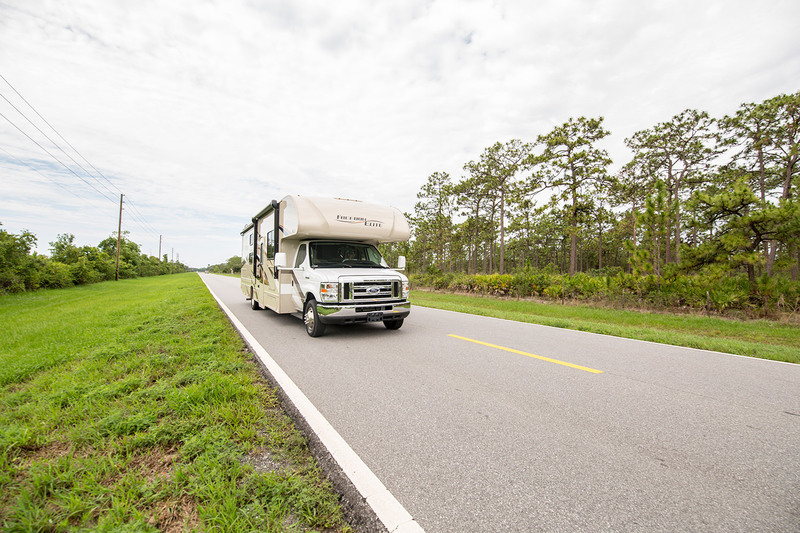 This option involves towing your RV to the nearest local storage facility, where it can stay until you’re well enough to drive. While safer than leaving it roadside, the towing and storage costs may be more than you anticipated. Good Sam TravelAssist provides a host of benefits and peace of mind during a travel medical emergency abroad, out of state, or even close to home. Learn more about what TravelAssist can do for you and your family, wherever your travels take you!